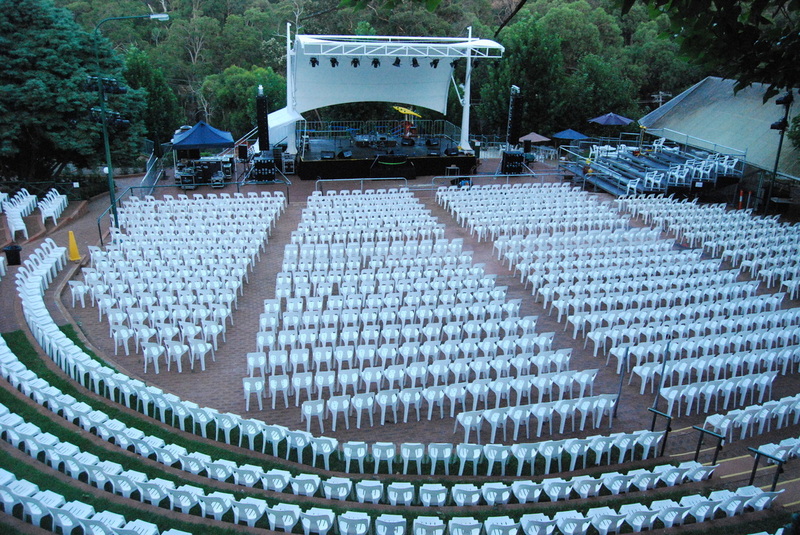 We are famous for our Summer Concert Series, in the beautiful terraced amphitheatre at the rear of the Hotel. Concerts start in November or December each year and run through to March, taking advantage of Perths sultry summer evenings. Full seating is provided, though it's not numbered or allocated, so it’s first in, best-dressed. However the amphitheatre set up allows for great vantage spots no matter where you sit. Food and beverage stations are set up around the vicinity to allow for easy access and minimum queues. Along with a great range of counter meals, the restaurant serves wood fired pizzas which are always a favourite washed down with a bottle of red. ​(Strictly no BYO food, alcohol, soft drinks, thermoses or glass items are to be bought into the venue). Outdoor concerts have taken place at the Mundaring Weir Hotel since the summer of 1985 when David Helfgott performed his first outdoor recital at the Hotel. It was a sell-out success with over 800 people attending. People were sitting on the footpath, in garden beds and on staircases. 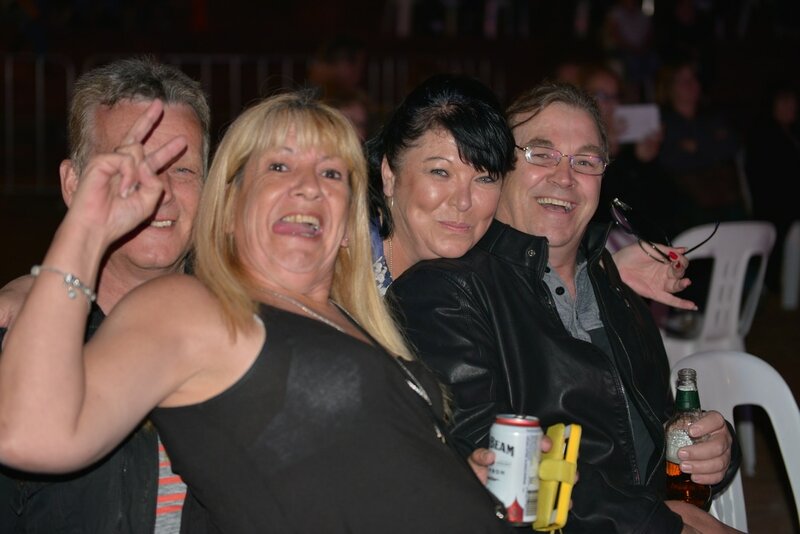 This was the start of what has become a very popular night out at a venue which now has a capacity of up to 2000 people. Counter meals, pizzas and burgers available for purchase from 5pm on the night.